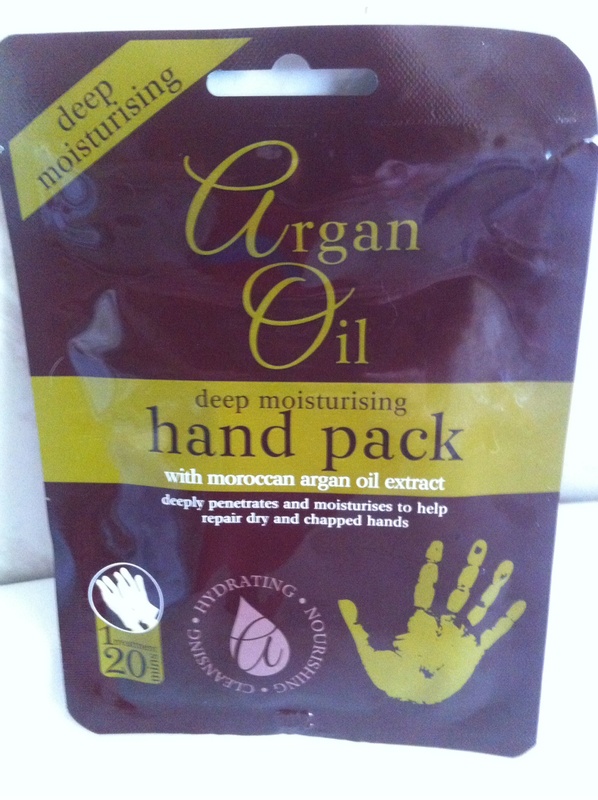 Last week my brothers children came to visit so I stopped off to a pound shop to get loads of sweets and that’s when I seen Argan oil hand pack priced at €1.50 I can’t see them online for this price but found them for £1.99 in ebay link below. 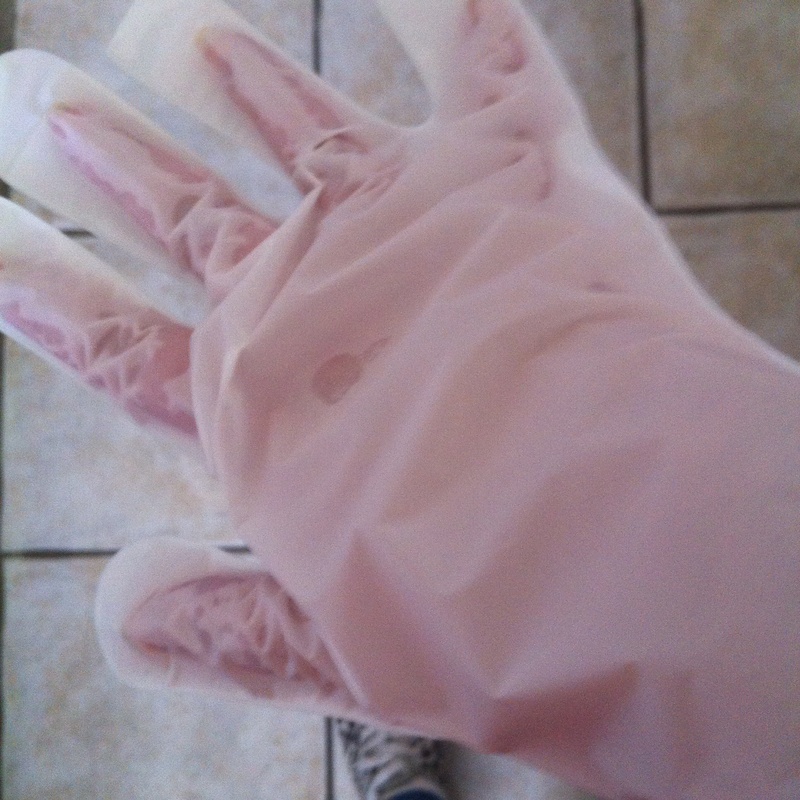 All you have to do this is wash your hand and put the gloves on for 15 to 20 minutes and relax as soon as the gloves went on my hands felt cool. 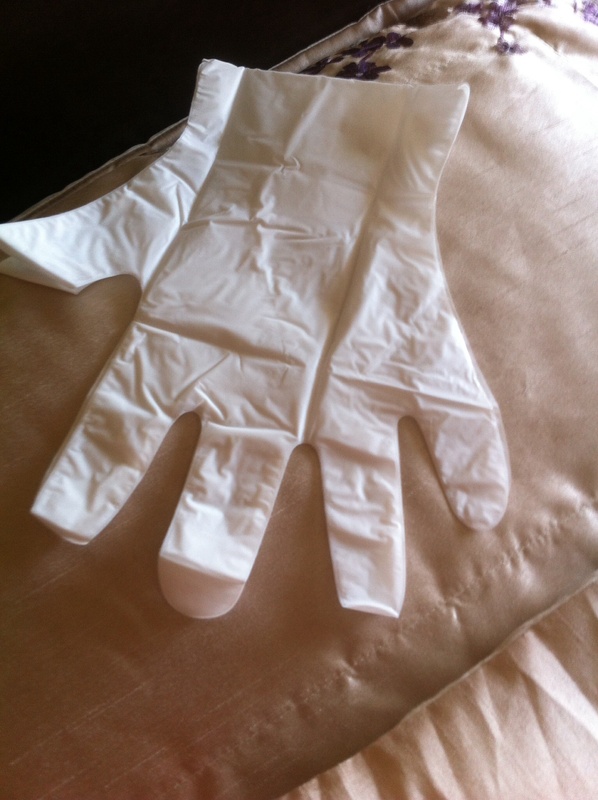 When I took the gloves off I rubbed any excess moisture into my hands, my hands felt so soft and smelt amazing the next day my hands were still so soft I even went back to the shop and stocked up on more. Nice!! I need to try this!